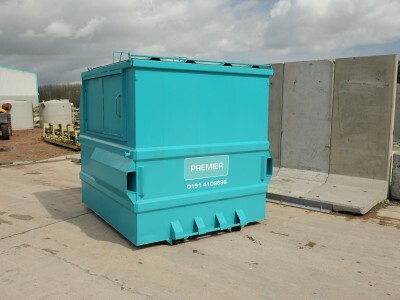 Our commercial waste and recycling bins come in all shapes and sizes, for all kinds of waste. We’ll provide the right containers for your business. 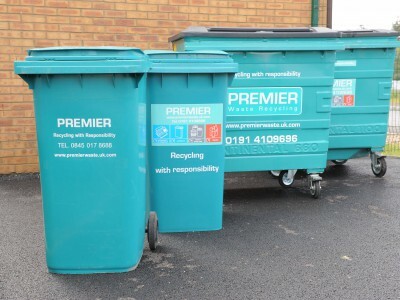 Our wide range of commercial waste bins and recycling containers help you manage your waste in a safe and secure way. We can provide the right containers for your needs, taking in to account what you produce and the space you have for the container. Once you have the right containers, we can then organise regular waste/recycling collections to suit. 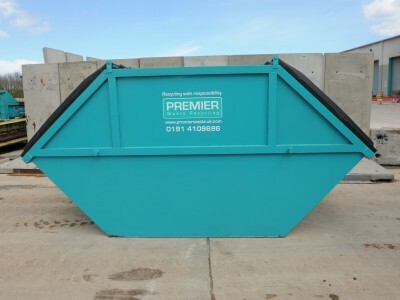 Open skips are ideal for bulky waste streams. They are widely used on sites that produce large quantities of waste and recycling. 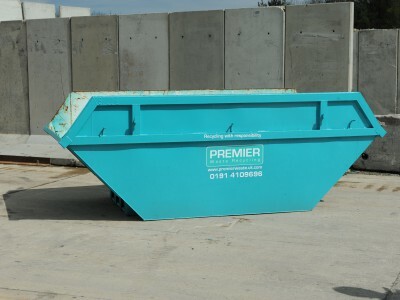 Enclosed skips are suitable for larger, heavier materials. 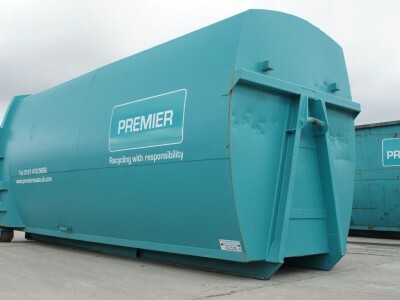 They are also ideal for sites that produce a large volume of general waste or recycling. Roll On/Off containers can be used for disposing of large quantities of bulky waste, such as demolition or bulk retail waste. 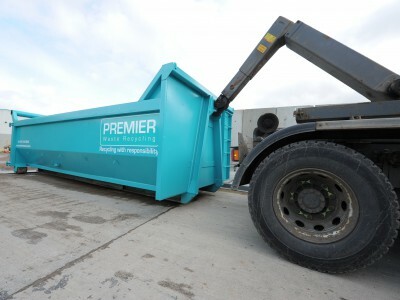 Our wheeled bins can be used for general trade waste, single recycling streams or mixed recycling collections. The front end loader (FEL) is a popular solution for commercial waste management. They are suitable for sites that produce a high volume of waste. Waste compactor skips are an economical way to reduce large volumes of waste, cutting down on your waste volume and collections schedule.